Samsung KNOX version 2.0 was announced back at this year's MWC and has now been made available for the Samsung Galaxy S5. 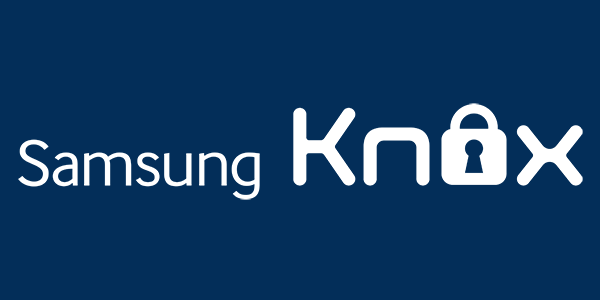 Samsung Knox 2.0 will also be sent out in an OS update to earlier Samsung Galaxy handsets, allowing users of the first-gen KNOX to migrate to KNOX 2.0. This should bring a smile to the faces of those who work for a company where you are allowed to BYOD. 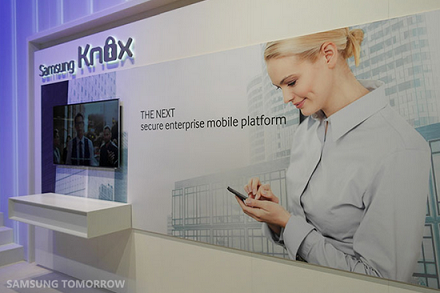 Thanks to the fingerprint scanner on the Galaxy S5, there is a level of biometric security on KNOX 2.0. 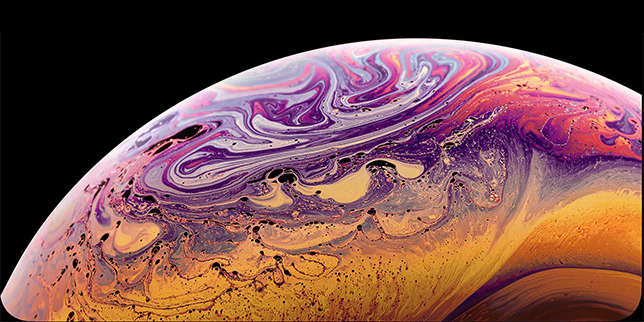 In many cases, the device's owner will have to authenticate his identity with a combination of a fingerprint swipe and a password, adding another level of security. The good news is that the Mobile Device Management software in the original KNOX will work with KNOX 2.0, and different containers can be set up for different jobs and different locations. You can even set up different containers for work and personal use. Split-Billing sends the bills for business and work apps to your company, and KNOX now supports all Google Play apps. Getting sales from the enterprise is still a big deal, and is a part of the industry that each major manufacturer would love to own a large part of. 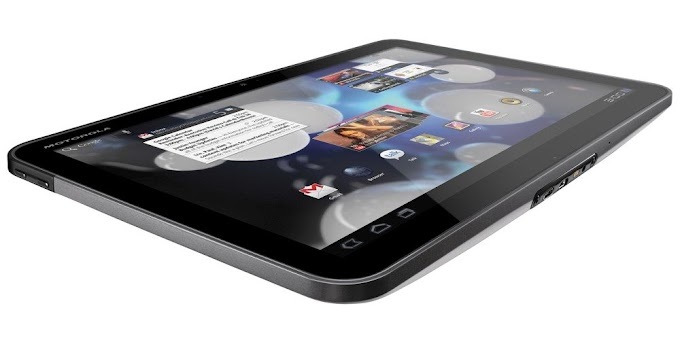 Samsung KNOX is a way for the Korean tech titan to tout secure use of its flagship handset.